How do you measure your impact? At Pack for a Purpose, we know that each kilo of supplies a traveler takes makes a Big Impact for every child, animal, family, and community that receives them. We measure our impact by the weight of supplies travelers take to local community projects during their trips. 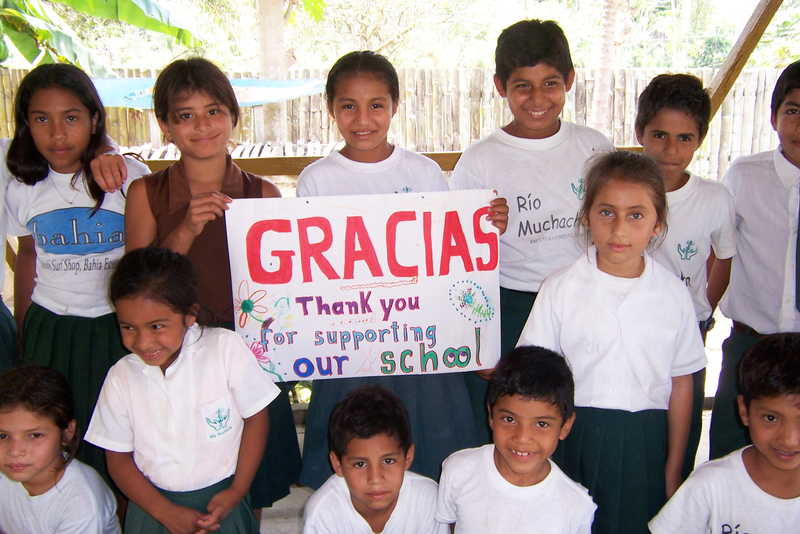 The numbers are in, and Pack for a Purpose has had its most successful year yet! 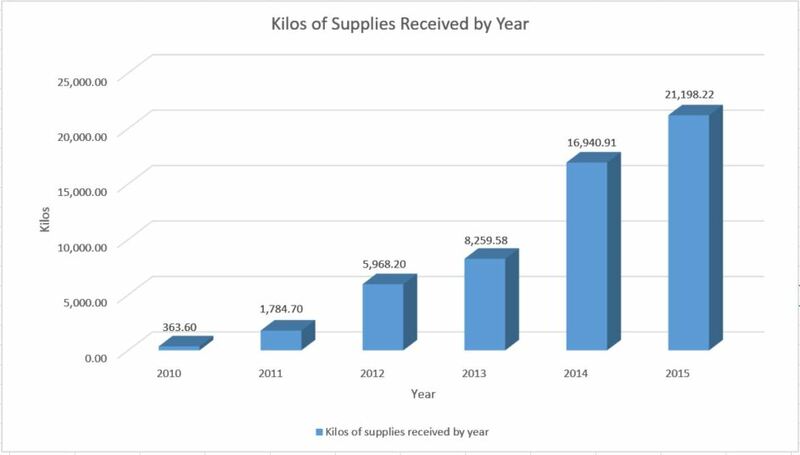 In 2015, PfaP travelers took over 21,190 kgs (46,618 lbs) of supplies in 2015—that’s 4,250 kgs (9,350 lbs. )more than in 2014 and 58 times the amount of kilos donated in our first year. In the last trimester of 2015, from September through December, travelers took over 7,260 kgs (15,972 lbs) of supplies benefiting education, health, child welfare, animal welfare, and socioeconomic development projects around the world. We have already welcomed 15 new accommodations and tour companies in 2016, bringing our total to over 465 global participants. Our amazing, dedicated, and talented volunteers contributed over 3,960 hours of their valuable time to PfaP in 2015. They ensure our website provides easily accessible and accurate information to our users. Since inception, our volunteers, ranging in age from 14 to 74, have invested over 19,740 hours of their time to make Pack for a Purpose the trusted website that it is today. Our goal every year is to increase the number of travelers who Pack for a Purpose, the number of communities who receive needed supplies, and the awareness of how everyone can participate in this simple yet meaningful way to express gratitude when you travel. From honeymooners to business travelers, everyone can Pack for a Purpose. Please join us!